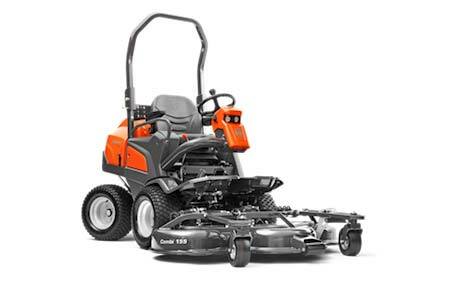 Do you own a lawn care business or work for a business that requires you to care for expansive lawn areas? 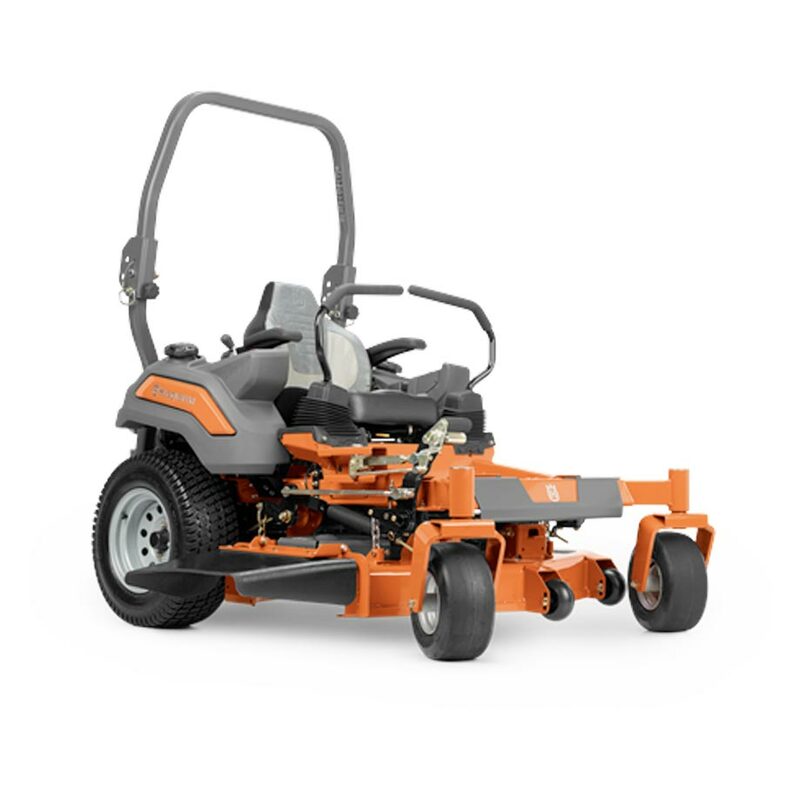 Our range of commercial ride on mowers is sure to be the ideal solution. 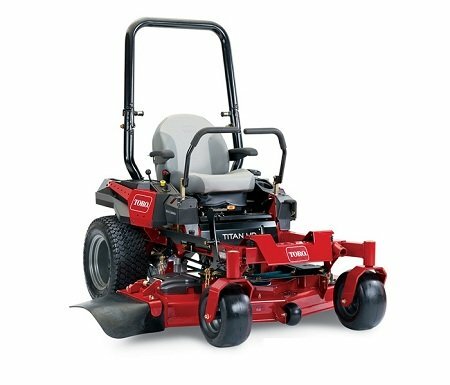 Whether you’re keeping a sporting field, golf course or local park under control, these machines will do the trick. 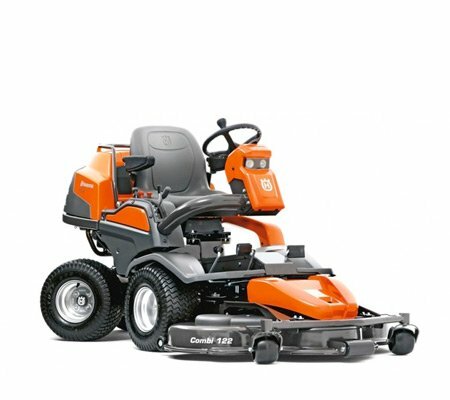 Why should you buy Commercial Ride On Mowers with us? 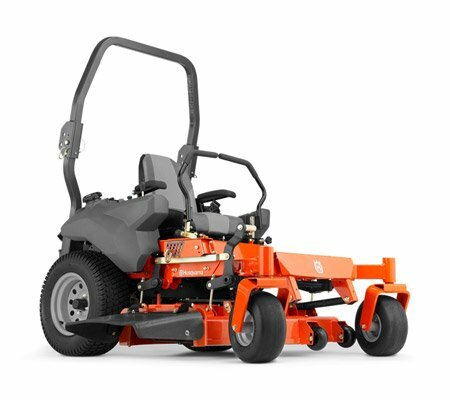 Whether you need a machine to keep the school oval at an appropriate length or you are charged with the maintenance of your local parks, we have the ride on for you! 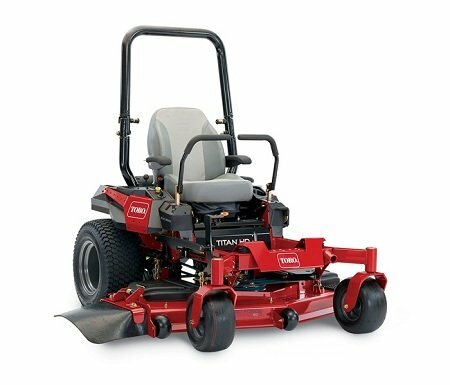 We stock a range of commercial mowers that are more than capable of handling your intended application. When used commercially, we understand that safety and comfort are of primary concern in a ride on purchase. 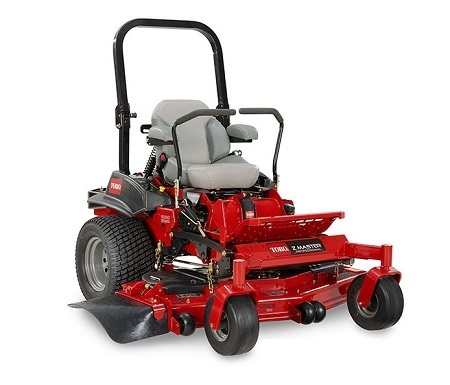 Our seats provide adequate lumbar support, which is perfect if you will spend long hours on the machine, and they are designed with operator safety in mind. 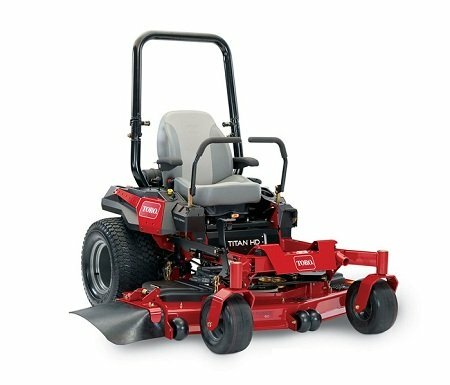 What size ride on should I buy? 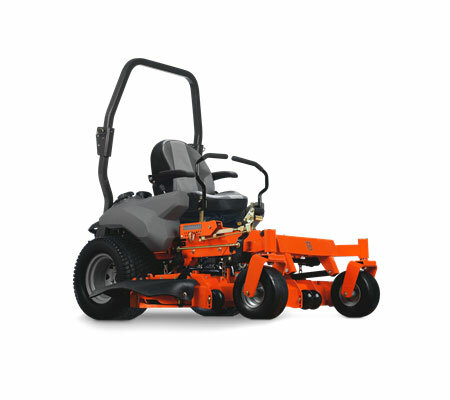 Your work requirements may vary quite a lot, so the mower that is right for you will depend on many factors. 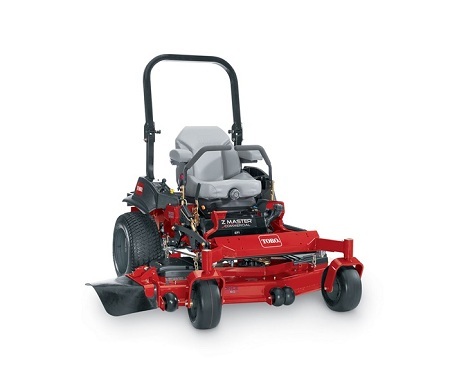 If you are likely to be tackling larger areas, we recommend a 48” – 72” cutting deck and an engine size of 22hp – 29hp. If you handle smaller properties with many obstacles, of course a smaller deck may be necessary. 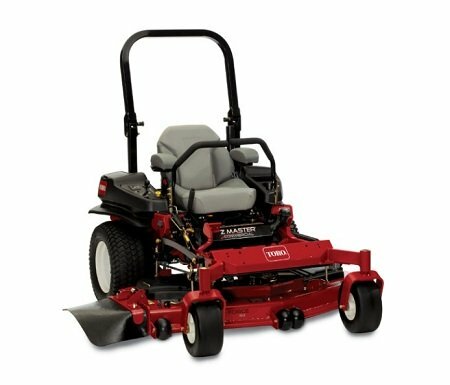 The mower should also feature a stronger, reinforced or fabricated cutting deck and a durable frame to ensure it is long lasting. 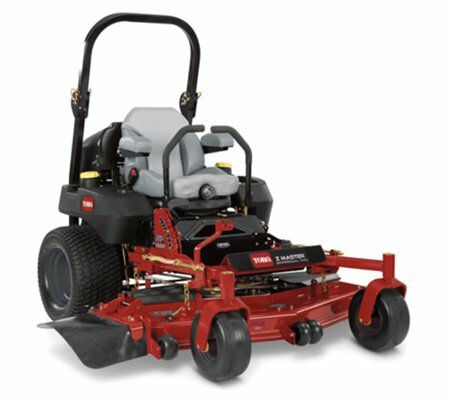 What type of mower should I buy? 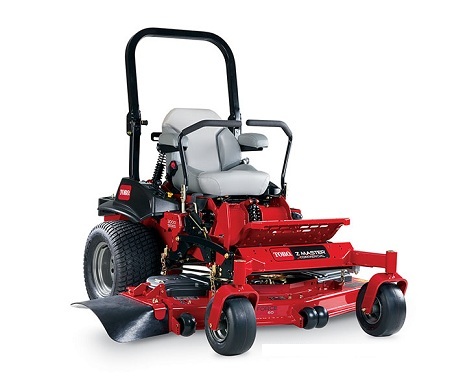 We generally recommend zero turn models for larger areas, as they are able to turn around on the spot (this provides them with maximum maneuverability and speed). They are also able to better get around obstacles. 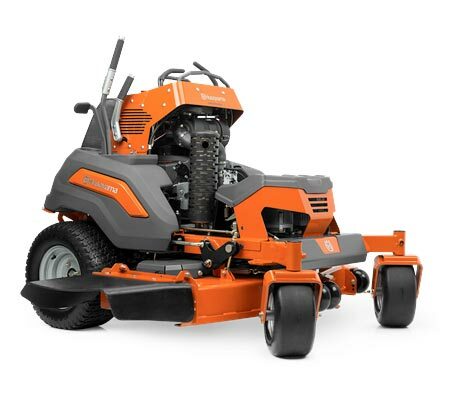 We are able to provide commercial mowers to the following areas: Berwick, Cranbourne, Flinders, Frankston, Gippsland, Hastings, Mt Martha, Mornington Peninsula, Rosebud and Somerville.